Remember that I told you about my friend Deb who has awesome taste in fabric and is starting up an online shop? Well I've got some exciting news. Fabrichicks opened its virtual doors on the 4th of July. Deb and her friend Kate have some really great goodies for sale. 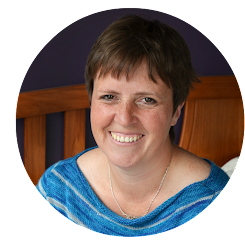 I am really excited about Deb's plan to run regular tutorials on her blog. She will then sell a limited number of kits in the shop for those who want to reproduce her results accurately. This hot water bottle is an example of an upcoming projects. The shop will also stock a selection of Deb's very own patterns. Remember the Sunshine quilt that I started the other week? That was an example of one of these patterns. 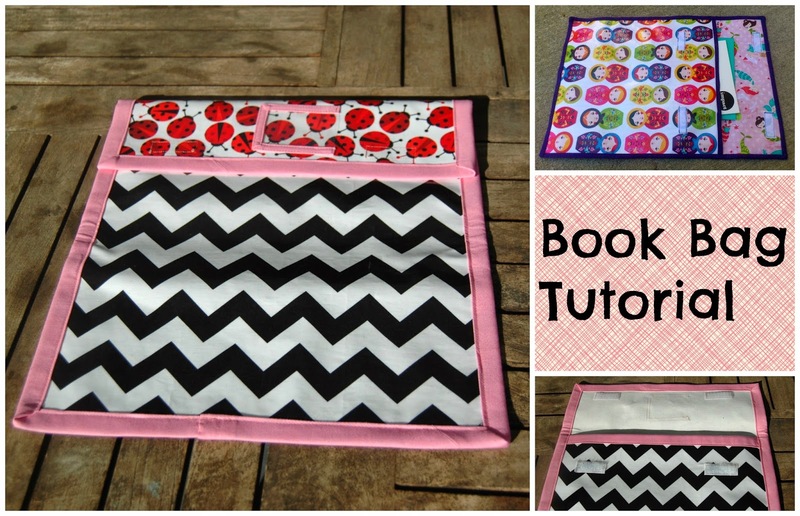 It was really easy to follow and I would say that its a perfect first quilt for a beginner. Even if you've got some quilting experience, this quilt offers a great way to showcase beautiful fabrics. Not everything is loaded onto the site yet, more will be added over the next couple of weeks, but what has been loaded is beautiful- I am so excited to see what else will appear! Good luck Kate and Deb! Now the best news is that the girls have offered a little giveaway for you guys. ... how cool is that?!? All you have to do to be in the draw is leave a comment (either here or on facebook) telling me your favourite item in the fabrichicks store. You can gain an extra entries into the draw by following Fabrichicks on facebook and letting me know. A winner will be chosen at random on Friday 13th July at (approximately) 5:00pm New Zealand time. i love love love the green and yellow total retro floral. i've been looking for a green print for a project and i think it would be perfect:) heading over to facebook now. cool! i love the echino red spot and the total retro floral, very hard to decide, hmmm...mmmm, ok echino red spot! I love it all! But especially the vintage spring time FQ set, fingers crossed!!! Oh what a lovely store! I've just been over for a browse - and my favourite has to be the Sheep in the field fabric! So cute! And I followed Fabrichicks on facebook too! I already follow Fabrichicks on Facebook :) The warm autumn charm pack looks utterly gorgeous in the shop! I'm adoring the Sheep in a Field fabric, pity I'm on a purchase ban atm. Have just started following them on FB too. Have liked on FB too. As a knitter I am drawn to the fabric 'sheep in a field'. There are lots to choose from and I wish your friend every success. Their site has such beautiful fabrics. I like the Vintage Spring Time squares the best. I like the summer sunshine charm pack - we could really do with some sunshine here in the UK!! I love the birds on the banner and the purple doilies. Cool store. Wow, perfect for my 30s quilt! Great stuff! Ooh! Lovely giveaway! 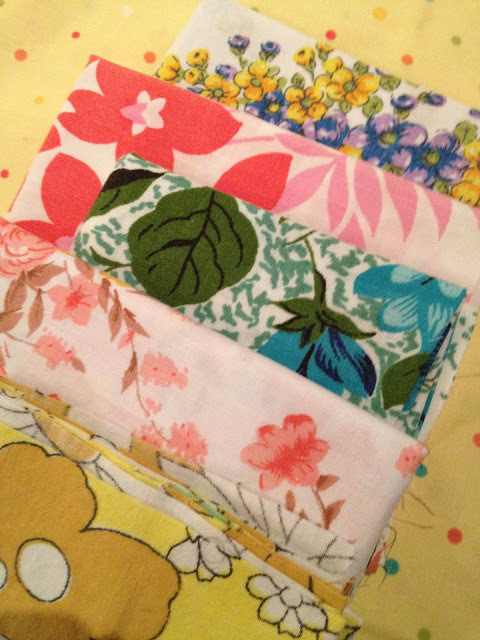 Love the vintage sheets FQs! New follower-I am new to the whole blog thing but I followed you on facebook too so I will have a way back to your site! Tough choice-but I will go with the purple retro fabric. Also want to say that the red quilt you are working on for your brother looks stunning all laid out...and that I adore your roundish blocks with the bright centers of happy little flagged buildings & trees-reminds me of childhood carnival or circus. Best of luck to you. 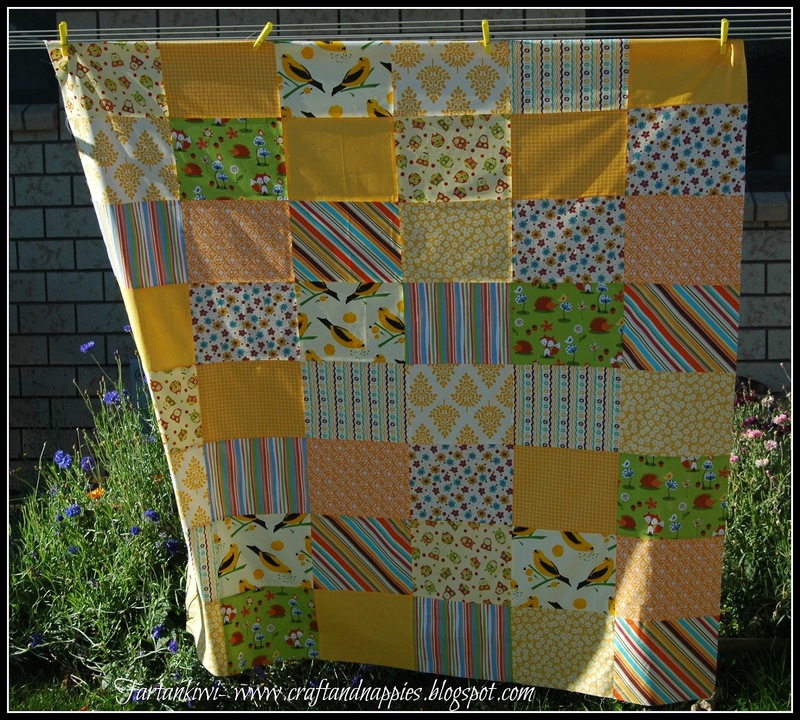 My favourite is the mixed colour vintage fq bundle :) Thanks for the chance!